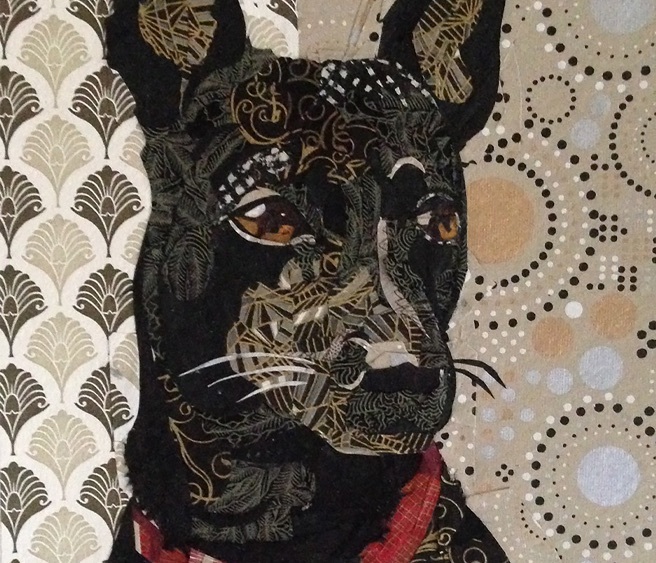 In a lively and supportive environment, students will create a portrait of a person or animal through the playful and forgiving medium of paper collage. Sandy will share what she has learned through her artistic journey and enthusiastically guide you through yours. You will learn about the basic principles of art: composition, shape, line, rhythm, color and value and then begin cutting and pasting until you have a finished piece. Each day will begin with a warm up exercise, and end with a helpful critique. Be prepared to work vigorously and to have a good time. Sandy Oppenheimer is a self-taught artist who \"paints with paper\" in an intuitive and playful manner. She takes her inspiration from the great artists of the past, beautiful handmade papers from around the world and from the fortunate life she leads. After 20 years in Italy, she returned to northern California where she continues to develop her visual vocabulary. She has received the A.D Abramson award locally, a grant from the George Sugarman and the Ruth Chevon Foundations, nationally, and was chosen internationally as an artist in residence at the Mino City Art Paper Project in Mino, Japan. For 25 years she has been working as an artist, primarily \"painting with paper\". As a teacher, she shares what she has discovered in her years of developing a visual language, and help unleash the creative play and potential in each individual.